International hit La Mélancolie des Dragons comes to us for its UK premiere. The poetic and playful story of a band of long-haired metalheads on a quest to build a hard-rock amusement park, La Mélancolie des Dragons is a breathtaking blend of theatre and visual art from our 2015 international guest artist, Philippe Quesne, the artistic director of Nanterre-Amandiers Theatre in Paris. Featuring a car, classic rock, medieval recorders and a snowy stage, it’s a visually stunning mix of imagination, music, and charming (and undeniably French) humour. 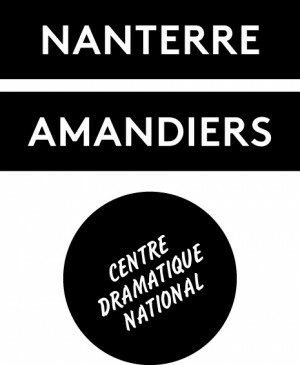 New York on Quesne’s L’Effet de Serge Nanterre-Amandiers, centre dramatique national is supported by institut Français for its international tours. After the performance on Thu 1 Oct, please join us for our post-show panel discussion. The panel will include the show’s director Philippe Quesne (Artisitc Director of Nanterre-Amandiers Theatre in Paris) Professor Deirdre Reynolds (French Studies, University of Manchester), Dr Anirudha Dhanawade (Art History and Visual Studies, University of Manchester) and Walter Meierjohann (HOME’s Artistic Director of Theatre). Presented in association with CIDRAL, University of Manchester, with Francesca Billiani as chair. Shakespeare’s story of a fearless warrior and inspiring leader brought low by ambition and desire starring Michael Fassbender.